With the assistance of our team of professionals, we are engaged in providing an excellent quality Walk- Behind Trowel. Electric Motor: 3 Phase, 415 V, 50 Hz. Power: 1.8 / 1.5 kW. 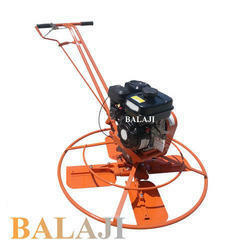 We are manufacturer and supplier of Walk Behind Power Trowel. 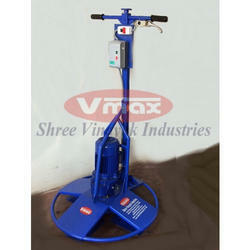 Power trowel are used to finish and polish concrete surface. It can smear any kind of concrete and harden ground roughly and carefully, with more efficiency than conventional tools and it is easy to operate.